S&Co Exclusive matching Kit for the gorgeous tube Autumn Elegance 1 by Artist Julia Fox. 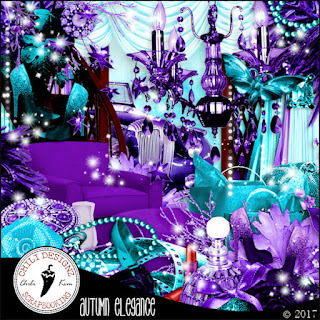 Autumn Elegance Scrap Kit is loaded with shades of purple, turquoise, black and hints of white. Of course, you can use any tube of your choosing. 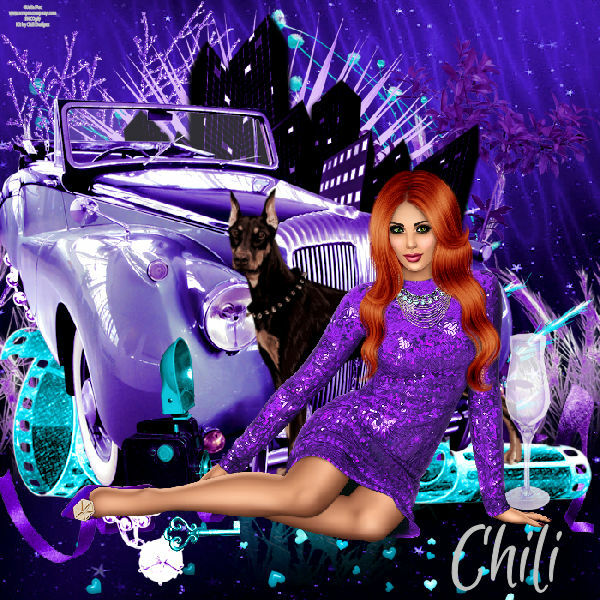 You can purchase Autumn Elegance Scrap Kit HERE and the tube match HERE.